Fast-casual restaurants make up only about 8% of the restaurant industry's sales, but the segment continues to grow by double digits. As some of the larger players are reaching capacity, others are coming behind them and growing as fast as, well, their predecessors. Restaurant Business partnered with its research sister, Technomic, to find the fast-casual concepts whose growth is outpacing the segment. In ascending order, here are the fastest-growing chains by year-over-year growth. Freshii founder Matthew Corrin recently wrote an open letter to frozen yogurt and juice bar operators, suggesting they ditch those out-of-date concepts and buy a Freshii franchise instead. 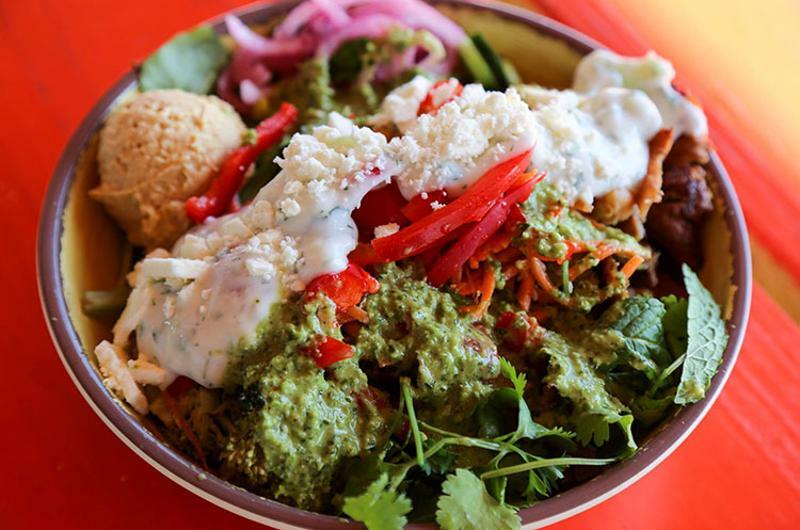 It’s not the only strategy to ensure the health-focused chain offering build-your-own salads, sandwiches and bowls keeps growing. 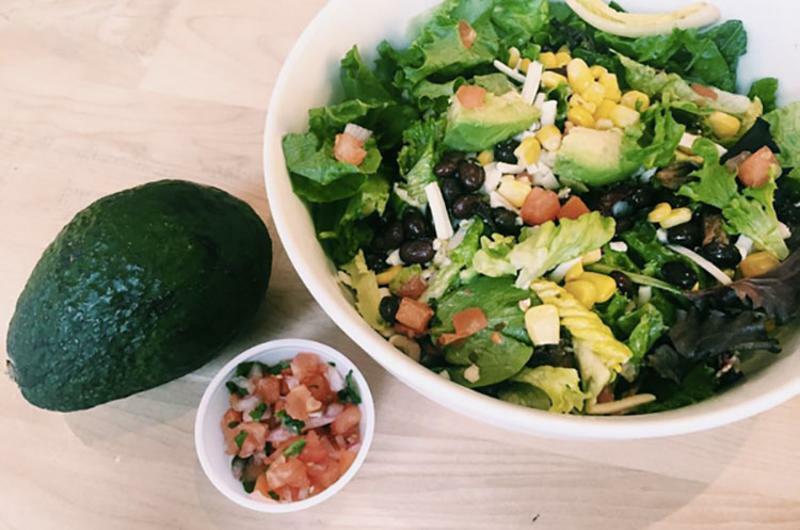 Freshii has a deal to open outlets within Target stores, and stays current with frequent menu additions and limited-time offers. And it opened a test kitchen concept in its adopted hometown, Chicago, to test crowd-sourced menu, store and service ideas. 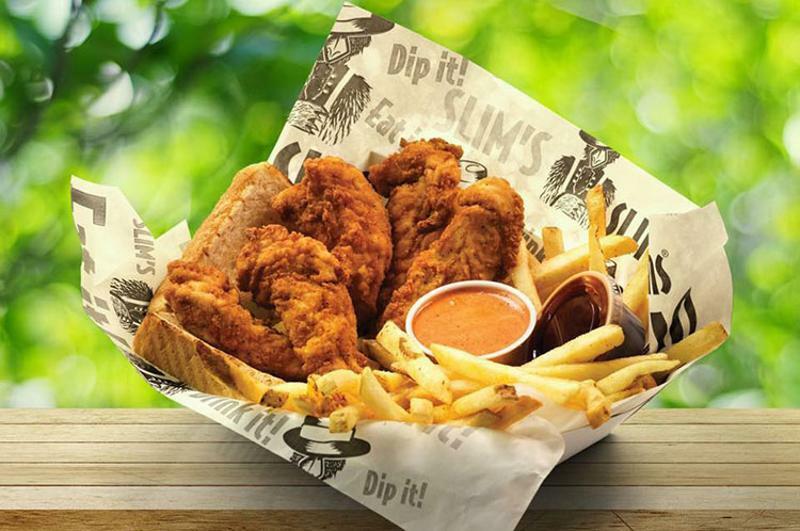 Known for delivering Southern hospitality and hand-breaded chicken tenders with scratch-made dipping sauces, Slim Chickens aims to serve made-to-order food in a fast and relaxed shack-like setting. Its focus on doing chicken well helped the chain get recognized as one of CNBC’s “6 hot restaurant franchises to watch in 2016.” While it’s currently at just over 30 stores, the chain has said it plans to grow to a nationwide footprint of 600 restaurants over the next decade. The C stands for Celsius, as in 85 degrees Celsius is the temperature that coffee best holds its flavor. 85C Bakery Café is relatively new to the States, having arrived from Taiwan (where it’s compared to Starbucks) in 2008. Globally, there are more than 800 stores. 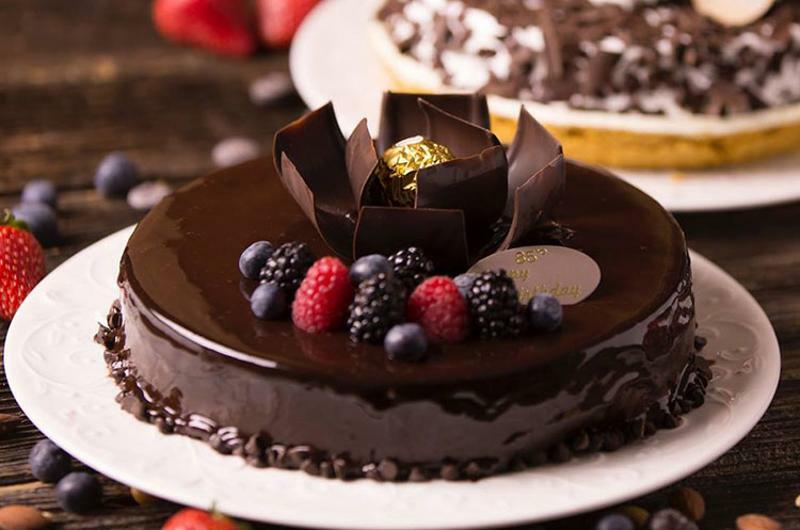 Meant to evoke a gourmet cafe experience at a reasonable price, 85C offers dozens of cakes, pastries, breads and beverages for an average check just under $10. Signatures include the marble taro bread, egg tart, and creamy and sweet sea salt coffee. 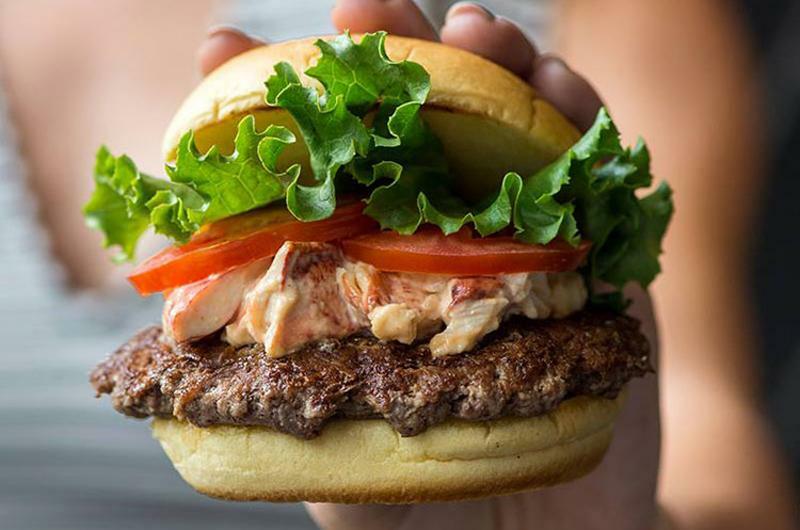 Shake Shack doesn’t follow the pack, growing quickly at a time when the better burger segment is maturing. The chain doubled its share price in its stock market debut last summer and ended its first day of trading with a value of more than $1.6 billion. More recently, it credited the January 2016 rollout of the Chick’n Shack sandwich with helping boost same-store sales by 9.9% in the first quarter. And customers didn’t balk when Shake Shack increased menu prices to compensate for the increases in employee wages as it tries to stay ahead of minimum wage increases. In 2014, Wendy’s franchisee Carlisle Corp. invested in LYFE Kitchen, the farm-to-table concept created by ex-McDonald’s execs and Oprah’s former chef Art Smith, and put Chance Carlisle in the president-CEO office. Since then, the company has been working on cutting expenses and shuttering underperforming stores, and now is planning "smart growth." Despite tough times at its parent company, the build-your-own Asian bowl concept from the folks behind Chipotle steadily grew in 2015, pushing further into California and opening two Chicagoland stores. 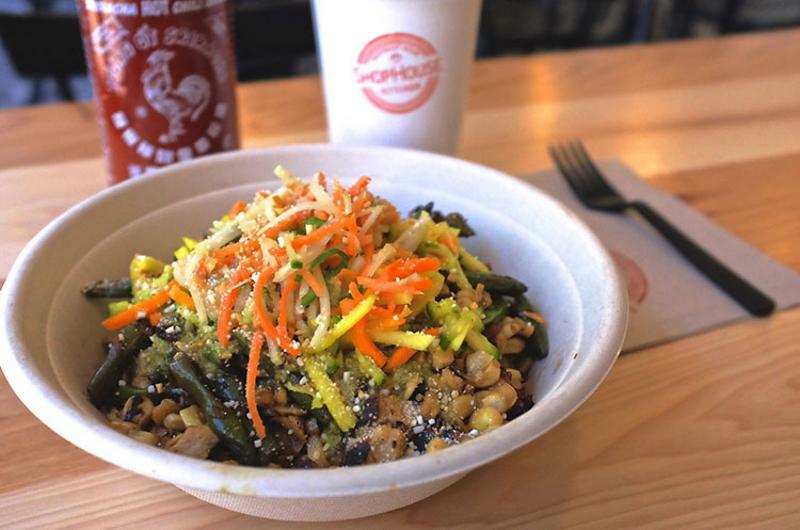 While Chipotle hasn’t discussed its plans for the chain in its last two earnings calls, it referred to Shophouse as one of its growth seeds in Q3. The assembly-line concept continues to update its vegetable selection seasonally, serve meals for less than $10 and test initiatives such as online ordering in select locations. For consumers swayed by celebrity endorsements, PDQ has an investment partner in NFL player Tim Tebow. More compelling to industry watchers are names like Outback Steakhouse co-founder Bob Basham and MVP Holdings CEO Nick Reader, founders of the chain. 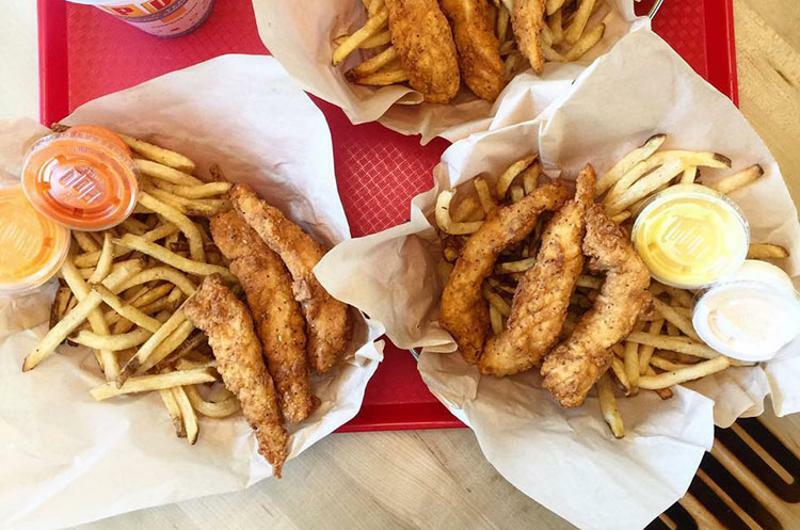 PDQ specializes in hand-battered chicken tenders and made-to-order sandwiches, salads and milkshakes. And although the service is quite speedy, the PDQ doesn’t stand for pretty darn quick, but people dedicated to quality. New items like a Cali Club sandwich and honey-marinated nuggets help drive traffic, as do unique promotions, like a BOGO deal for dining with a sib on Siblings Day. 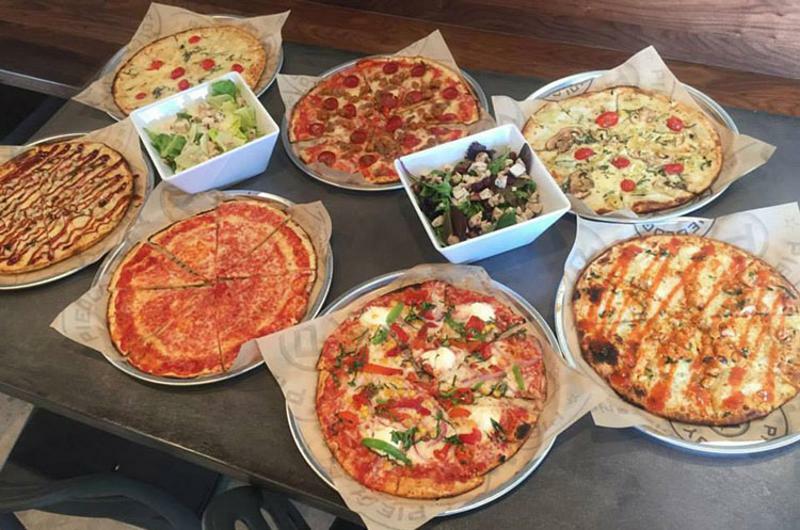 The current fast-casual success story is all about pizza, and Pieology is one of the reasons why. 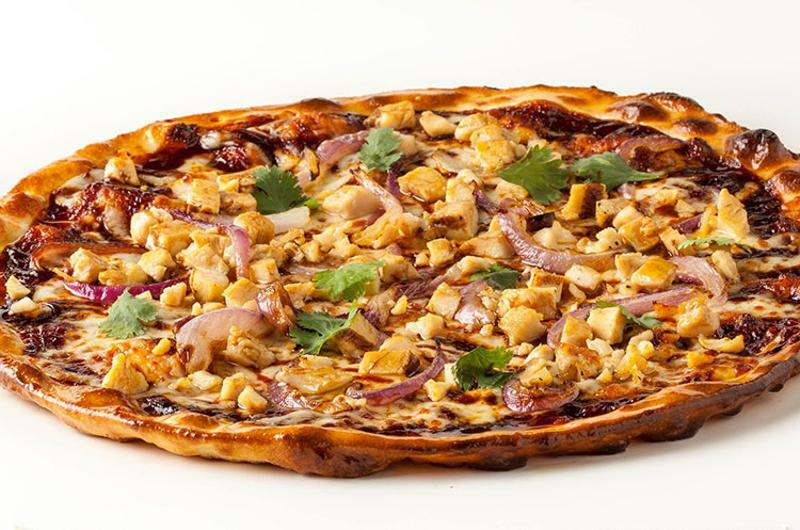 Founded by Carl Chang in Fullerton, Calif., in 2011, the customized-pizza-in-five-minutes concept topped the Restaurant Business Future 50 ranking in 2015. 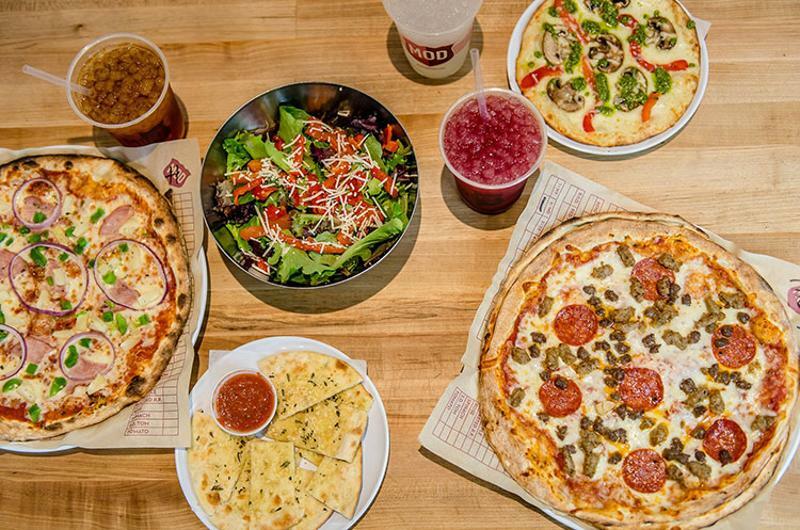 And expect continued growth this year, as Andrew and Peggy Cherng, founders of Panda Restaurant Group, invested an undisclosed amount in the chain and will give Pieology access to the resources at the company, which also is no slouch when it comes to expansion. 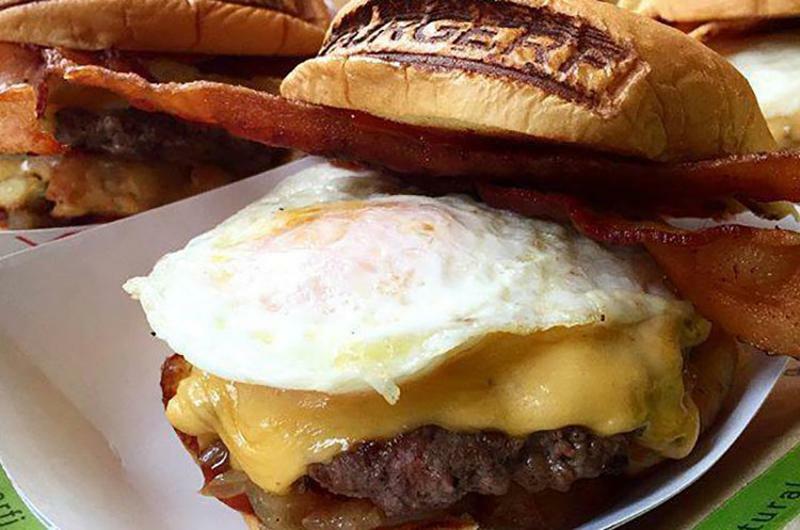 BurgerFi hits on several trending consumer desires. “Clean” menu: check. Its humanely raised beef is hormone- and antibiotic-free. “Made for me”: check. Burgers are customizable, and even fries and onion rings can be topped with a variety of options. “Better for the planet”: check. Eco-friendly stores are outfitted with chairs made from soda bottles and tables made from milk jugs or old wood pallets. BurgerFi isn’t cheap, but customers don’t seem to care, as they’re spending an average of $12.60 per person. 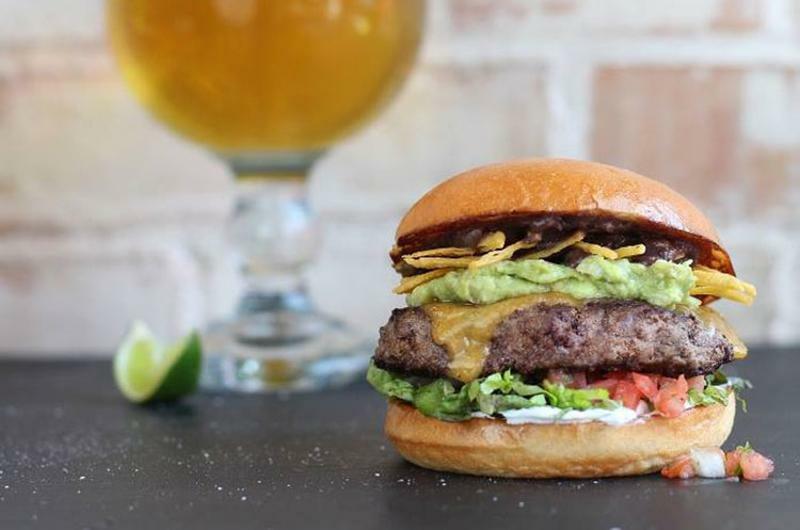 Named for the hops in craft beer and a Scottish nickname for cows, Hopdoddy grinds beef in-house and proudly lists its food suppliers and brewers within its restaurants. Industry vets Larry Foles and Guy Villavaso, at the time owners of the Eddie V’s Prime Seafood and Wildfish Seafood Grille chains, opened the first unit in 2010. 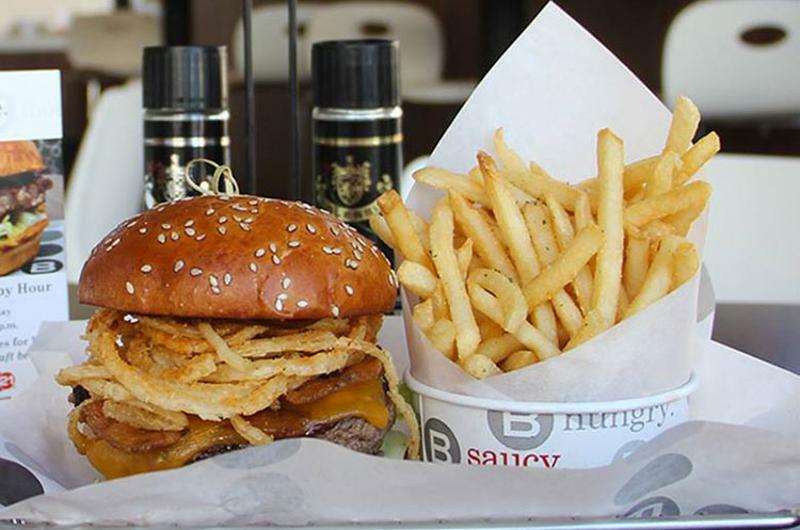 Besides the full bar, differentiators from other better-burger players include an enhanced service style, in which guests are seated and waited on after they order at the counter. Within the last year, the concept known for grab-and-go meals made with dietary needs in mind has brought in a new CEO and other members of to the executive suite to expand the brand beyond its startup roots. Under the new leadership and fueled by an investment from private-equity firm L Catterton in March, the chain pushed outside of its home state into both Chicago and Philadelphia, with more growth planned for this year. 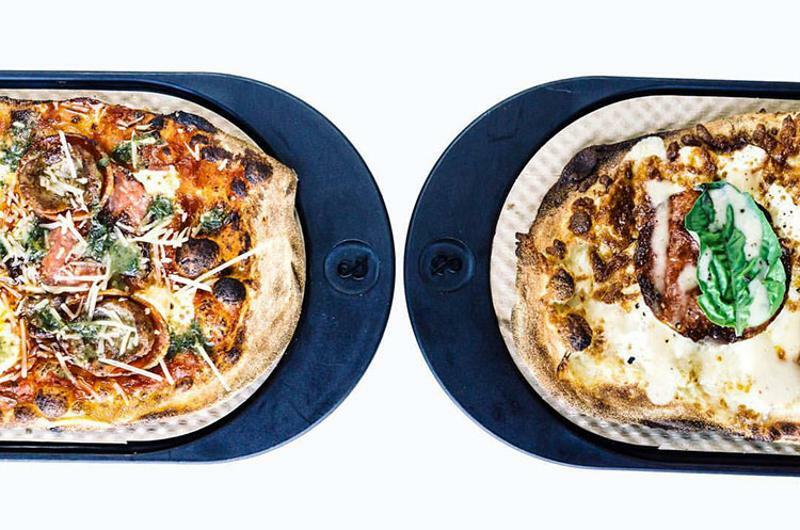 An anomaly among fast-growing fast-casual pizza chains, Spin Neapolitan is not an assembly-style, build-your-own concept. 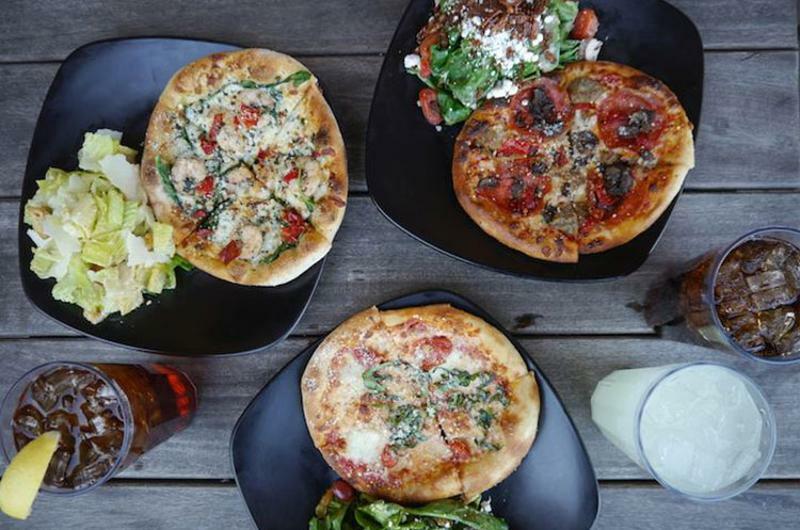 Of course the toppings are customizable—it’s a pizza chain after all—but guests sit down after ordering their stone-fired pizza, antipasti, salad or panini, and wait for a server to bring their food. Omaha, Neb., is a new market, and watch for movement soon in the Dakotas, thanks to a franchise agreement. This burger-and-shakes joint founded by the owners of Melting Pot Restaurants has been tweaking its diner-style design, with a major brand refresh in the works. In February, the company announced the addition of a full-service bar at its Ocala, Fla., location, serving up both Shaketails and cocktails. The chain also opened airport sites in Tampa International Airport. 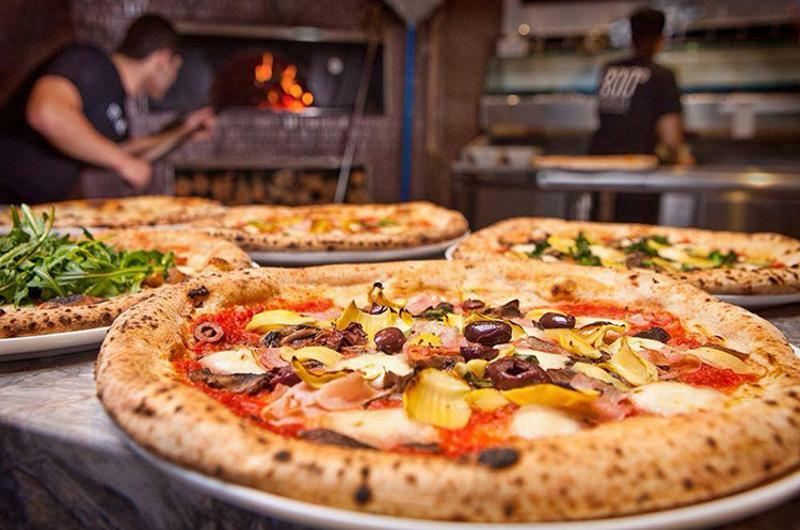 Named for the temperature at which pies are cooked in a wood-fired oven for less than two minutes, 800 Degrees Neapolitan is backed by the Umami Restaurant Group. In this DIY concept, customers choose one of the four classic pizza options, then pay for additional toppings, choosing from an ingredient list that includes Buffalo mozzarella, rosemary ham and broccolini. Last year, the chain entered Chicagoland, as well as Dubai and Tokyo. 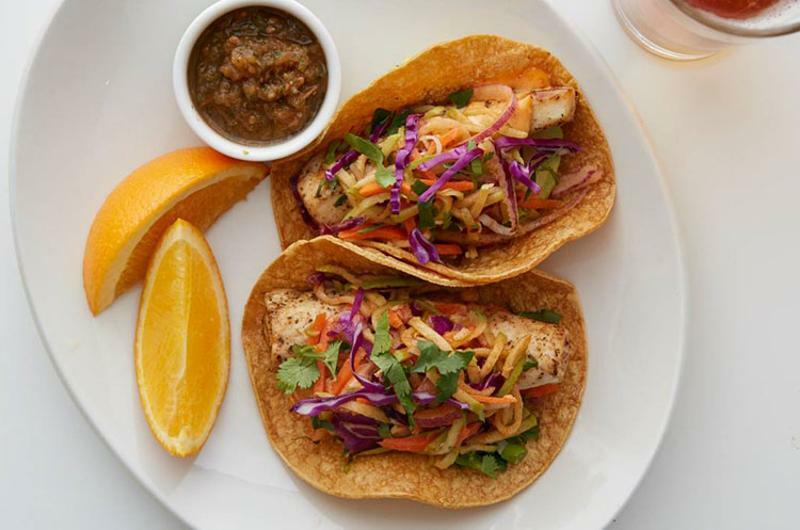 Following a trademark dispute with another fast-growing fast casual, Modmarket switched its name to Modern Market in November. 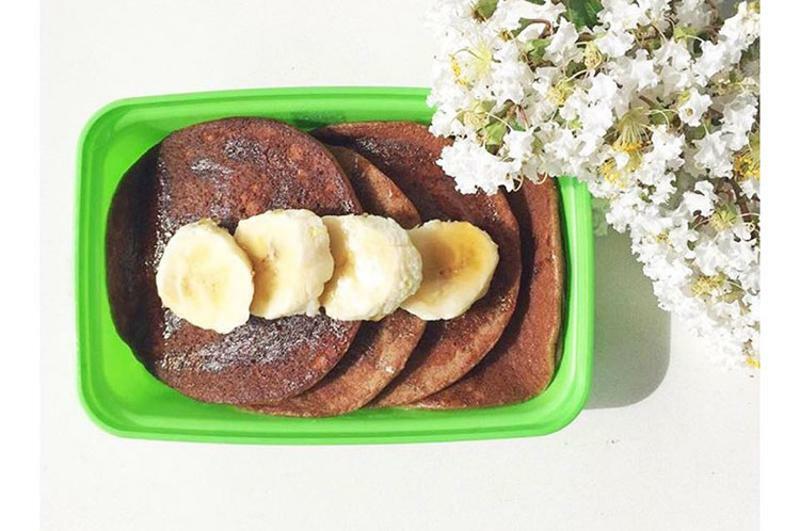 Co-founder Anthony Pigliacampo explained the change as a natural progression for the brand, which strives to be a modern-day market for healthful, clean foods, he said. The farm-fresh concept has maintained its effort to be more than just a restaurant, but a holistic brand that changes the way people eat—yet for an affordable price point around $10. This fast-casual concept serves up its barbecue with a generous portion of patriotism. The brand, which opened 10 years after the September 11 attacks, is built around giving back to soldiers, firefighters, police officers and first responders. 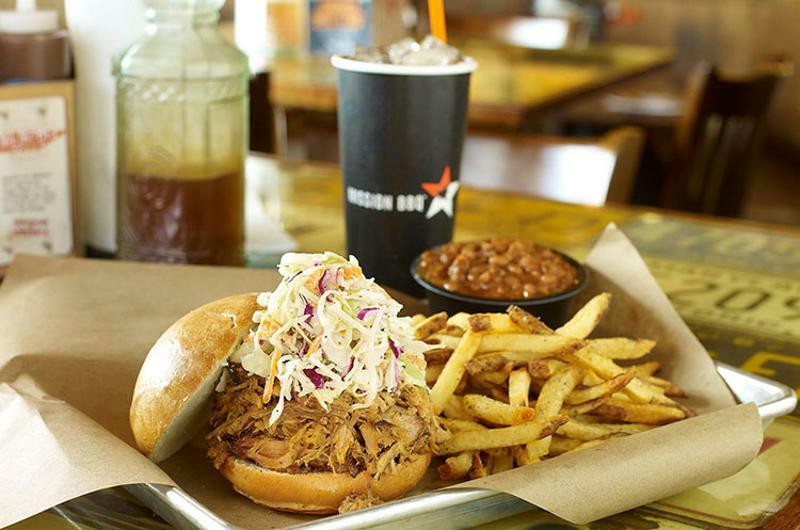 Mission BBQ stands out from other star-spangled restaurants in Americana. Every day at noon, team members stop to sing the national anthem and thank any present service members. In March, the concept formerly known as Verts Kebap shortened its name to just Verts and added the tagline “Mediterranean Grill.” It probably got tired of trying to explain the German-style variation on the Turkish street food. The concept still offers the doner kebap, as well as wraps, rice bowls and salads topped assembly-style with fresh veggies and sauces. 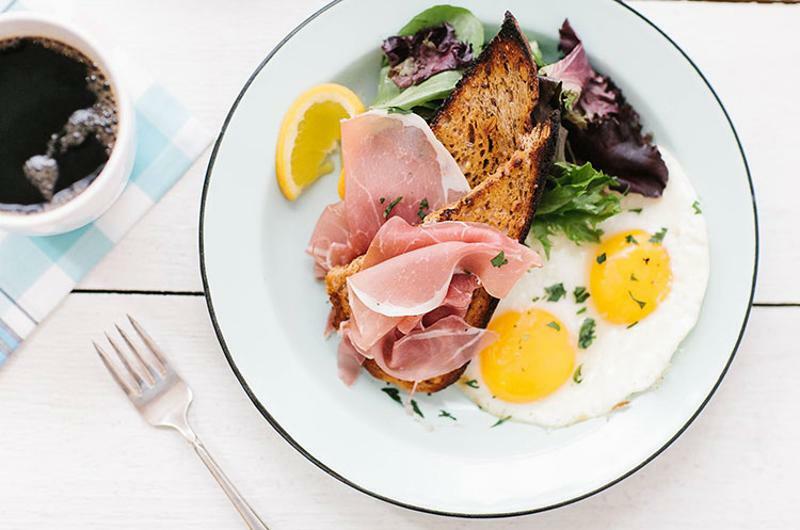 Watch for new menu variations as well as East Coast stores, as the concept recently hired a new executive chef and opened a test kitchen restaurant, thanks to a $20 million private investment. The quick-fired pizza chain is throttling its engines for a massive expansion by the end of 2016, seeking to double its units to 60. PizzaRev is expanding internationally as well, with franchise agreements in Mexico. Besides an aggressive growth strategy, the Buffalo Wild Wings-backed concept is not afraid to take pointers from its investor, such as a line of signature sauces inspired by BWW to top its made-to-order pizzas. This fast-casual pizza chain is one of the fastest, thanks to its two-minute conveyer oven cooking method. The speedy concept has sought out nontraditional units, such as college campuses, airports and hospitals, where speed is a clear need for consumers. In November, Pizza Studio received a cash injection from Thompson Hospitality, the largest minority-owned foodservice provider, making it the chain’s largest franchisee. 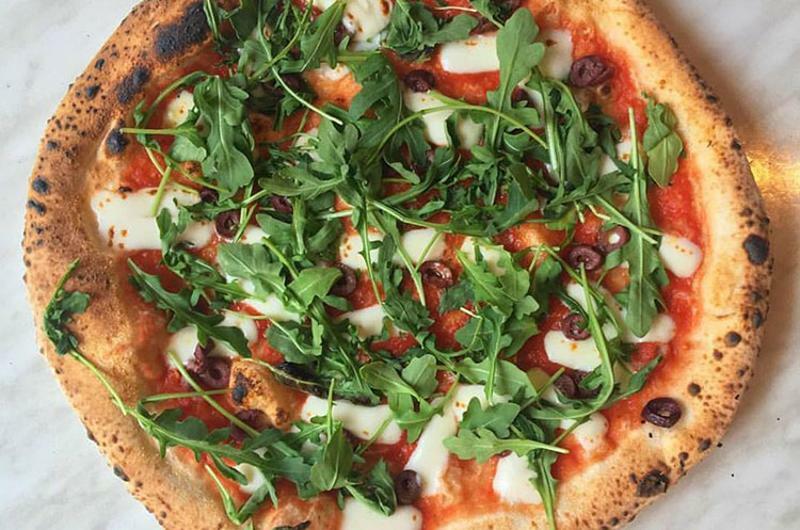 The ampersand stands for connection, as in a neighborhood-style pizza shop tying its business to the community through the use of local ingredients and support of local charities. Like its peers, it offers specialty and build-your-own pies. Unlike the others, &pizza offers an ancient grains crust and unique sauces like red chickpea puree or tomato-olive pesto. The chain recently announced plans for &bar, a restaurant and bar slated to open later this year in Washington, D.C.’s Foggy Bottom neighborhood. It would be easy to attribute the growth of this casual burger restaurant with its reality TV show on A&E. 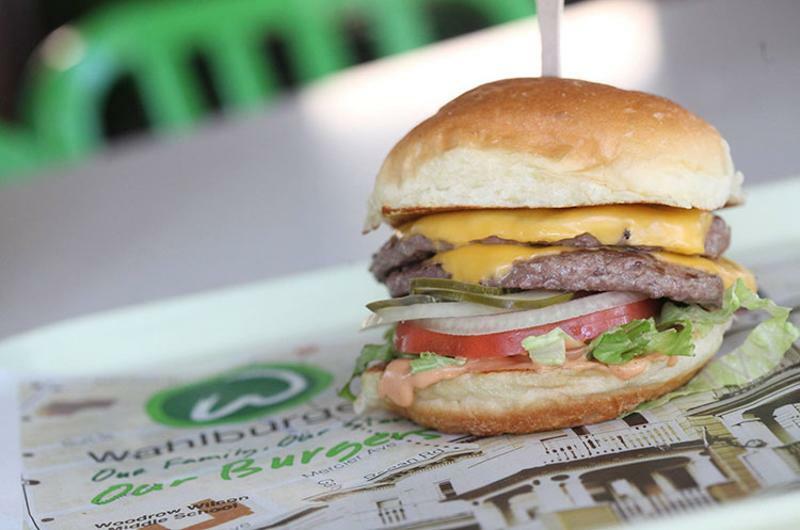 But founders Paul, Donnie and Mark Wahlberg have a solid business plan that relies on franchising for growth and a menu of burgers, fries and comfort food dishes like the new Mom’s Sloppy Joe and Mac ‘n Cheese with Smoked Bacon for return visits. Not that the restaurants play down the actors; their pictures and movie titles figure prominently into the interior design. 4. Pie Five Pizza Co.
With a five-year sales CAGR of 119%, this 2011 spinoff of Pizza Inn is experiencing some growing pains. In its quarter ended March 27, Pie Five’s same-store sales slipped 4%. Randy Gier, CEO of parent Rave Restaurant Group, said the brand would be “emphasizing operations and service initiatives designed to enhance efficiency, throughput and guest experience.” In the meantime, it’s planning plenty of new stores, including some in casinos and airports. The tomato soup and grilled cheese specialist more than tripled in size in 2015, from nine stores to 30. 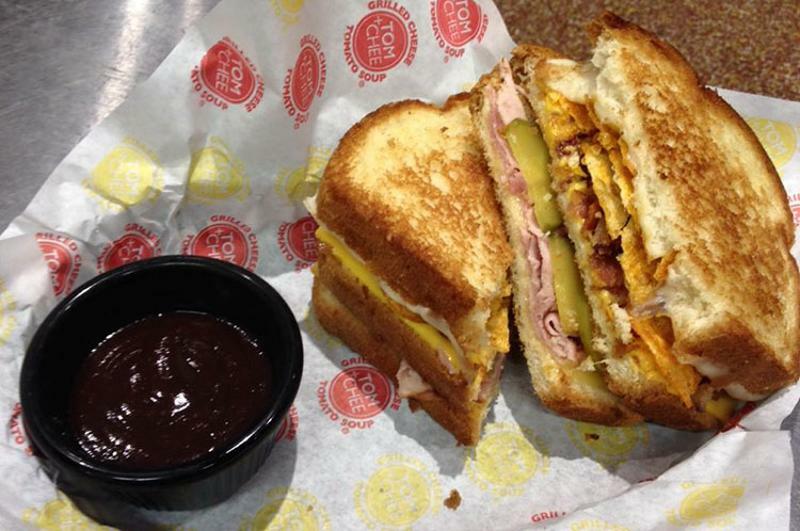 Much of Tom + Chee’s expansion has centered around smaller cities, especially near colleges, where young adults eat up the 25-ish varieties of grilled sandwiches, including some created on glazed doughnuts. Those consumers will also likely appreciate the chain’s new app, which ties to social media, enables mobile pay and includes a loyalty program rewarding $5 for each $50 spent. 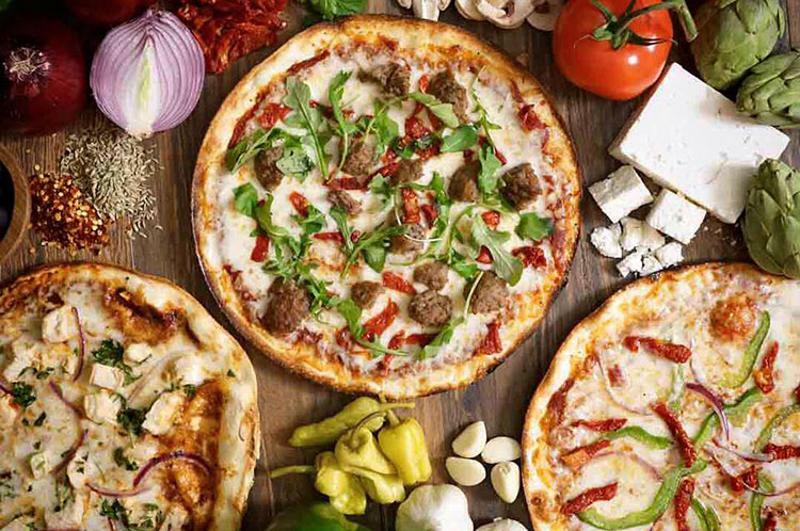 This assembly-style pizza chain has its eyes on an IPO, according to co-founder Rick Wetzel of the Wetzel’s Pretzels. 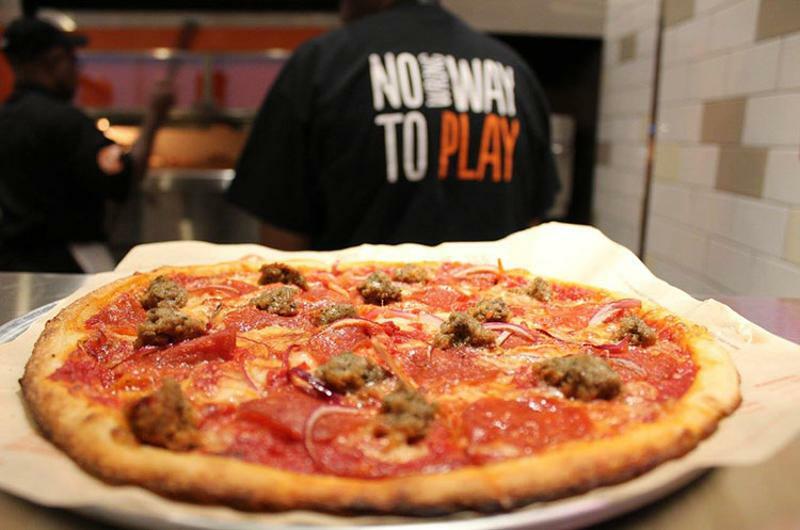 Though going public might be a few years away, Blaze Pizza is wasting no time communicating its relevancy. Besides rolling out a mobile app and announcing that it’s removing nitrates from meats like pepperoni and additives from items like salad dressings, it recruited spokesman LeBron James, already an investor, who didn’t renew his sponsorship deal with McDonald’s. 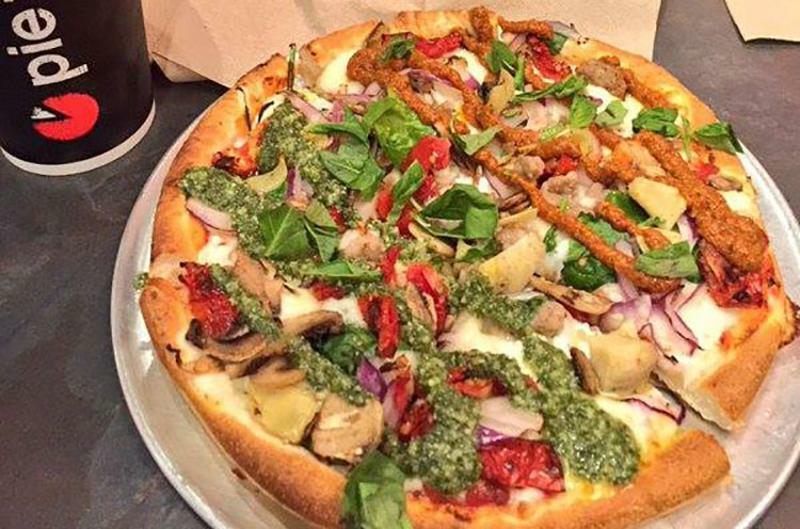 The fast-casual chain with the largest systemwide sales increase, MOD Pizza tripled in size in 2015. And it has high hopes for this year as well, thanks to $32 million from investment bank Perella Weinberg Partners. It touts its strong employee culture and differentiators like organic dough, housemade sauce and hand-spun shakes. The fact that customers can load on any toppings they like for the same price likely helps its story. The top 25 fastest-growing fast-casual chains ranking is a measure of the largest concepts by year-over-year change in U.S. systemwide sales, based on results from the 2015 calendar year. 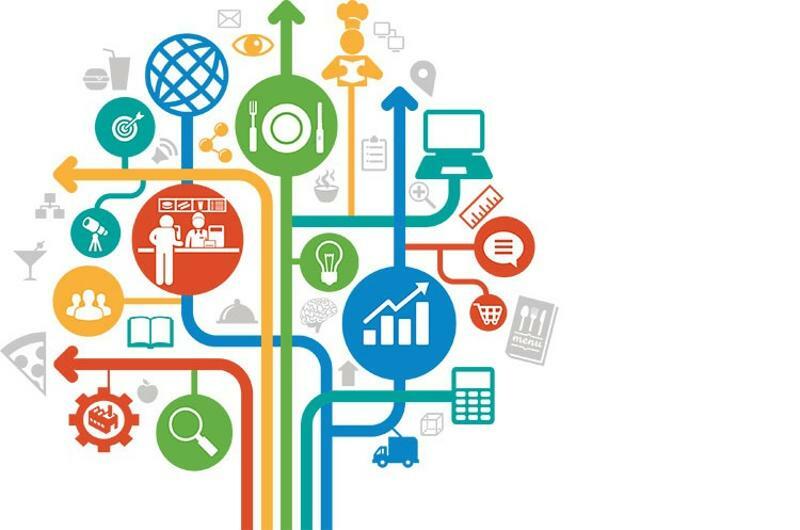 Relevant information is accrued using a combination of public company financial filings, direct operator surveying, franchise disclosure documents and propriety valuation algorithms. You can get the complete Top 250 Fast-Casual Chain Restaurant Report here. Technomic Inc. believes that its sources of information are reliable but does not assume any liability for the accuracy or comprehensiveness of the information published.